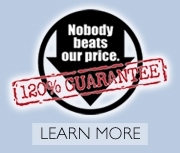 with the Becker Furniture World Credit Card can help you take it home today. Available every day on purchases of $399 or more with your Becker Furniture World Credit Card. Interest will be charged to your account from the purchase date if the promotional purchase is not paid in full within 6 months. Minimum monthly payments required. Available every day on purchases of $999 or more with your Becker Furniture World Credit Card. Interest will be charged to your account from the purchase date if the promotional purchase is not paid in full within 12 months. Minimum monthly payments required. All special orders required 50% down. Q. What is the Becker Furniture World Credit Card? 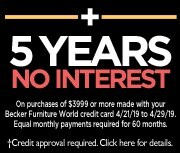 A. Becker Furniture World offers customers a credit card through Synchrony Bank with a revolving credit line to use again and again at Becker Furniture World stores. 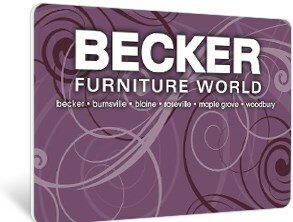 How do I apply for a Becker Furniture World Credit Card? A. 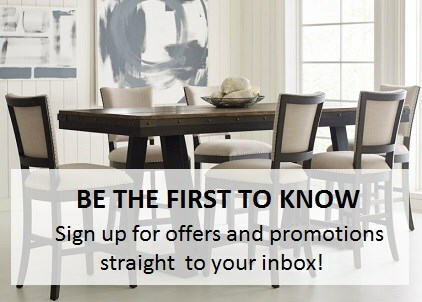 You can apply for a Becker Furniture World Credit Card online here or in-store. Click here to find the location nearest you. 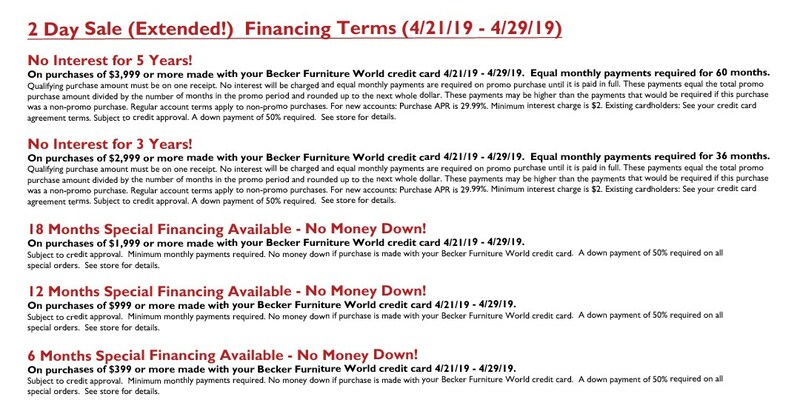 How can I make a payment on my Becker Furniture World Credit Card? A. There are three convenient ways to pay your bill. *Offer applies only to single-receipt qualifying purchases. No interest will be charged on the promo purchase if you pay the promo purchase amount in full within the promotional period which may be 6 or 12 months. If you do not, interest will be charged on the promo purchase from the purchase date. Depending on purchase amount, promotion length and payment allocation, the required minimum monthly payments may or may not pay off purchase by end of promotional period. Regular account terms apply to non-promotional purchases and, after promotion ends, to promotional balance. For new accounts: Purchase APR is 29.99%; Minimum Interest Charge is $2. Existing cardholders should see their credit card agreement for their applicable terms. Subject to credit approval. We reserve the right to discontinue or alter the terms of these offers any time. †Subject to credit approval. Minimum monthly payments required. See store for details.